Don't miss the Ugly Bug Ball at The Sill. Come on let's crawl to the Ugly Bug Ball! 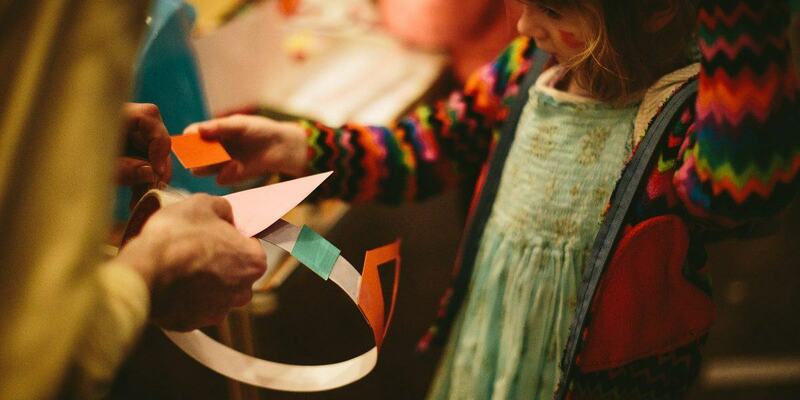 Join Chalk for a session of crafting, playing and dancing with your mini beasts! Visit the bug bar where you can design and craft your own bug accessories (think mini wings, extra legs and antenna! ), sculpt miniature bugs out of clay, then jump, slither or roll onto the dance floor! Chalk create fun, immersive, accessible cultural events for young children and their families.